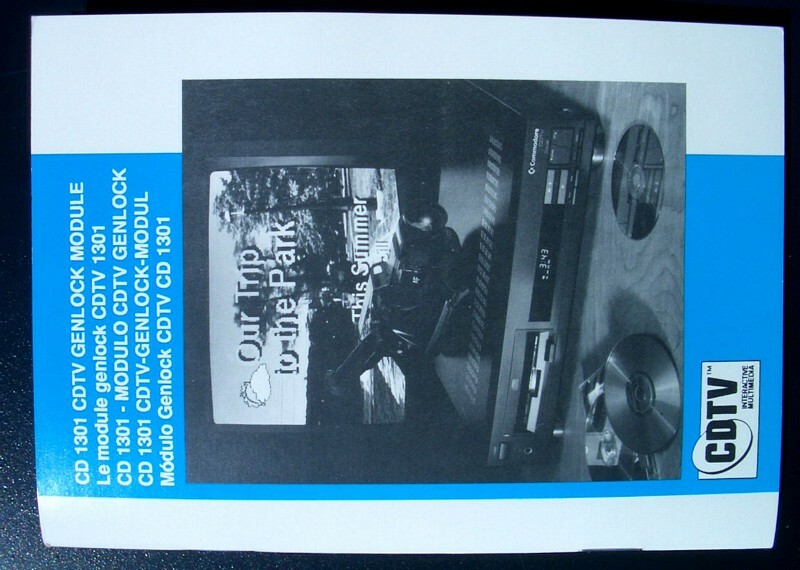 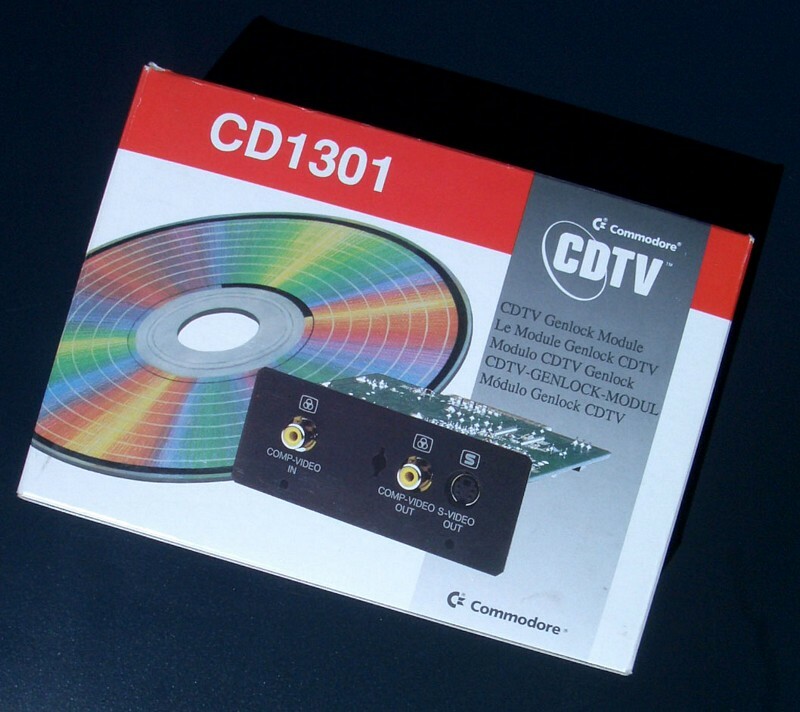 This genlock was designed for use with the CDTV but wasn't widely available. You can switch between CDTV-only, genlocked, and external-only video modes by pressing the Genlock button on the infra-red remote control. 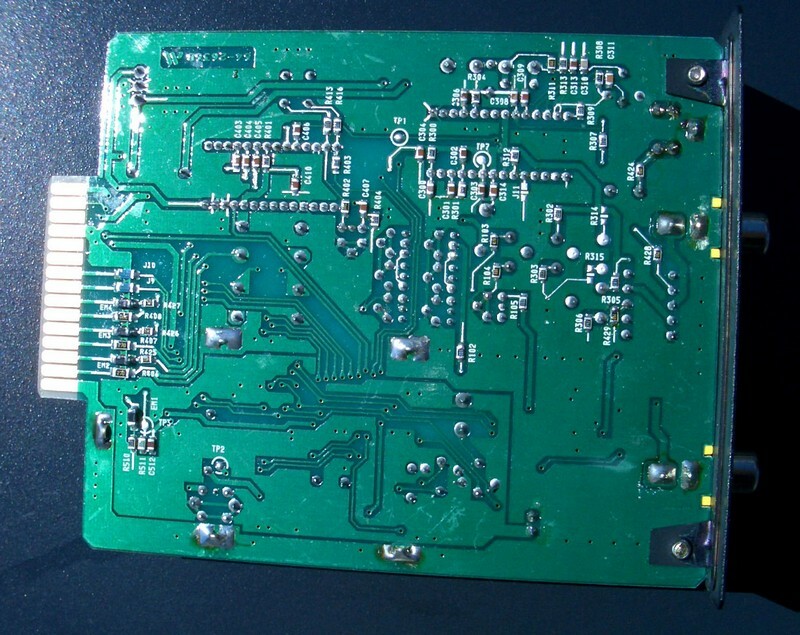 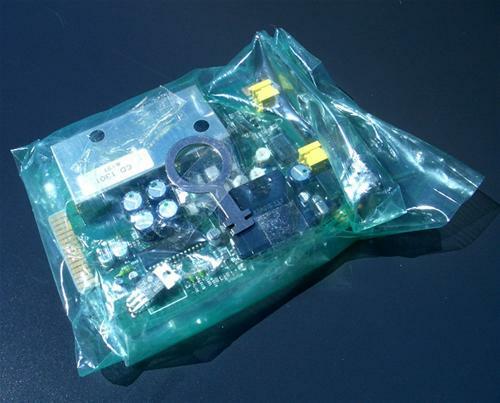 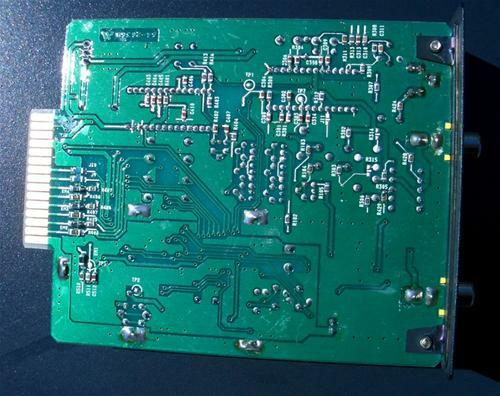 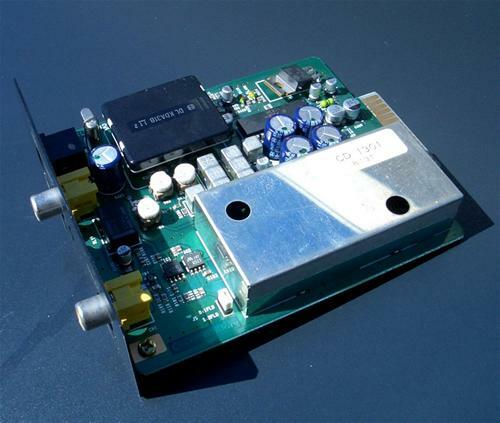 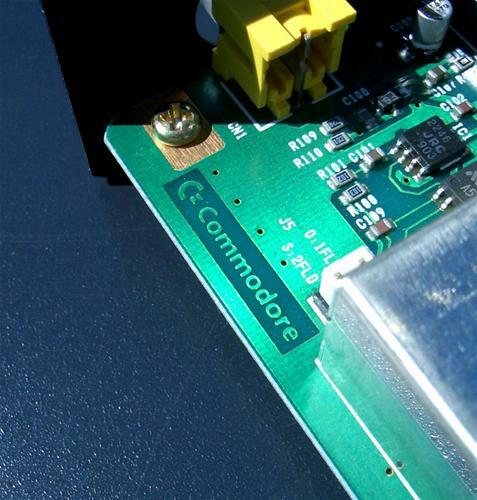 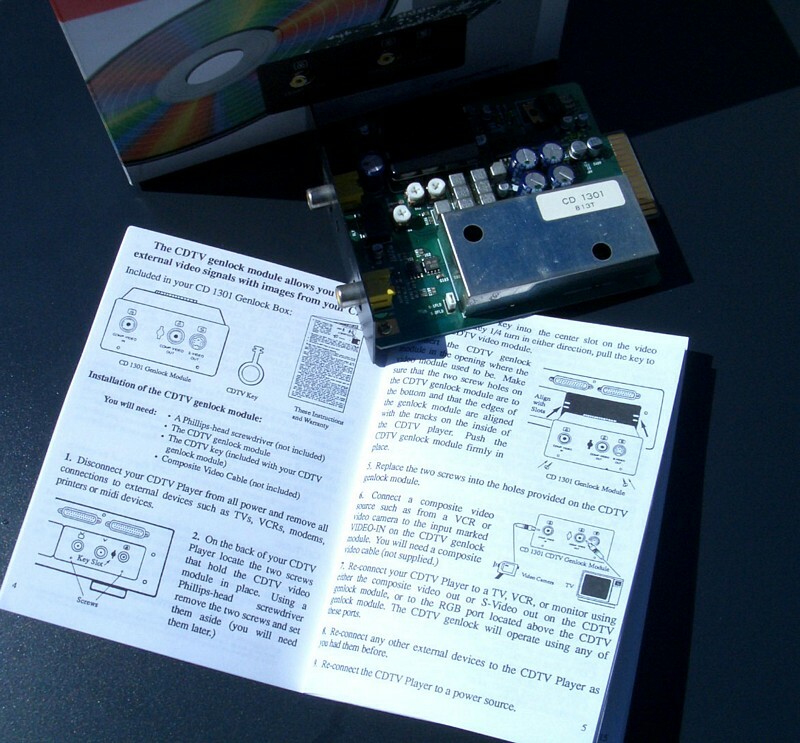 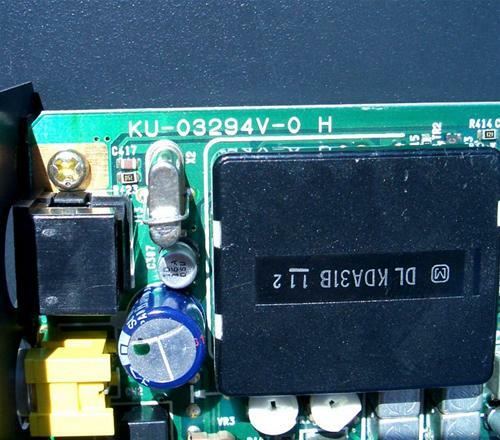 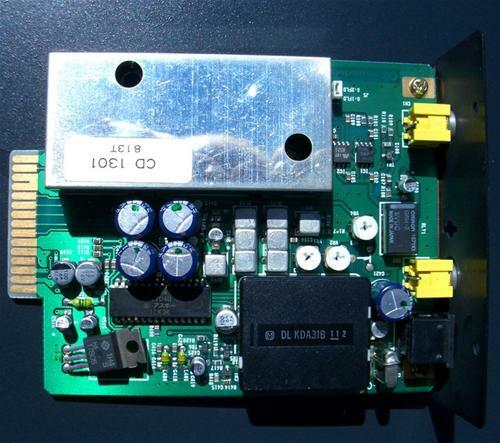 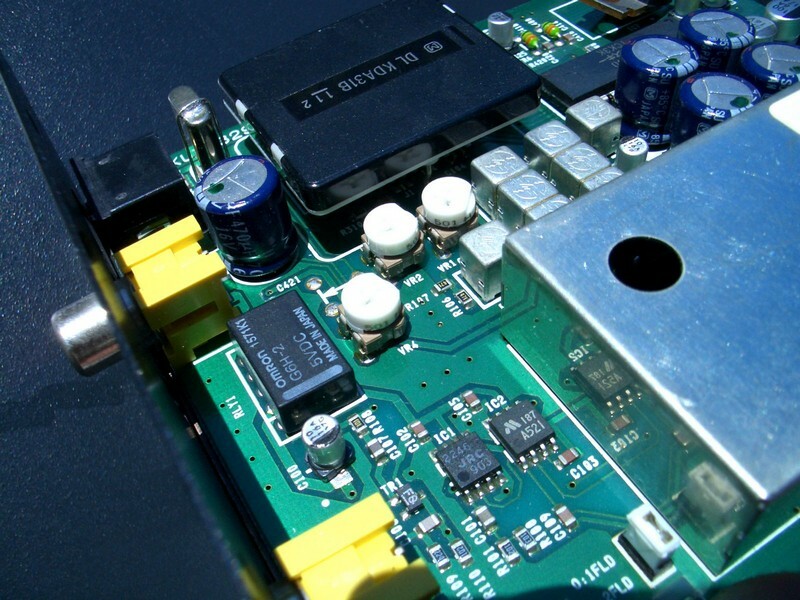 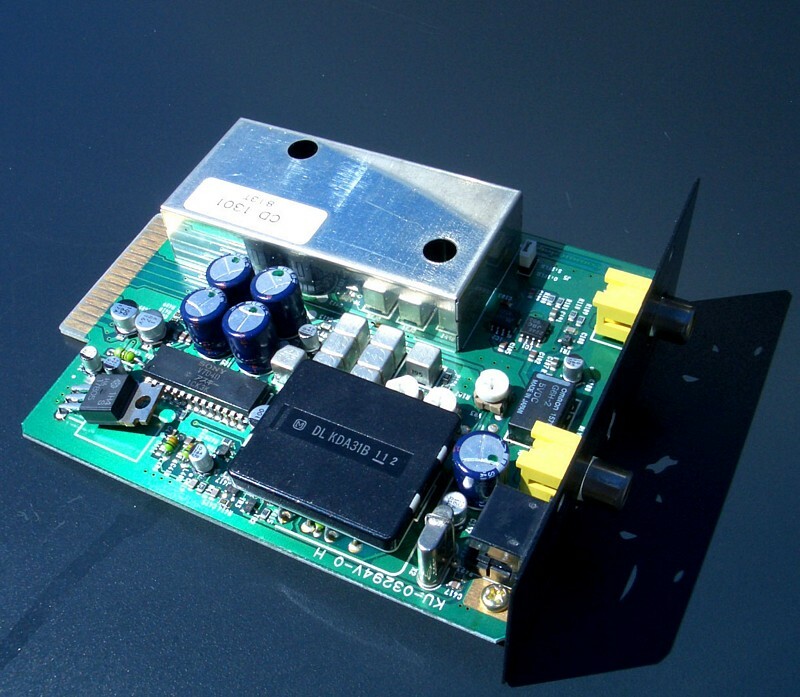 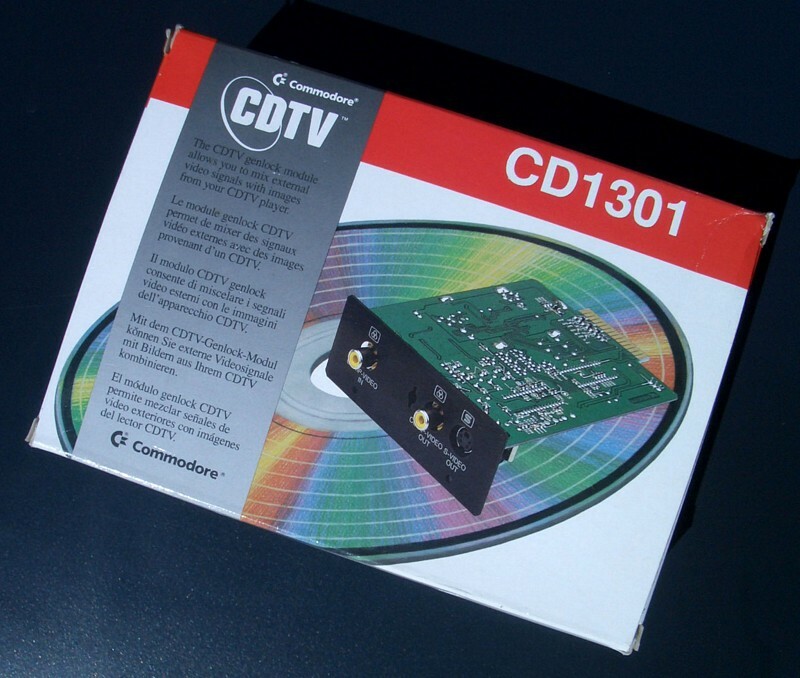 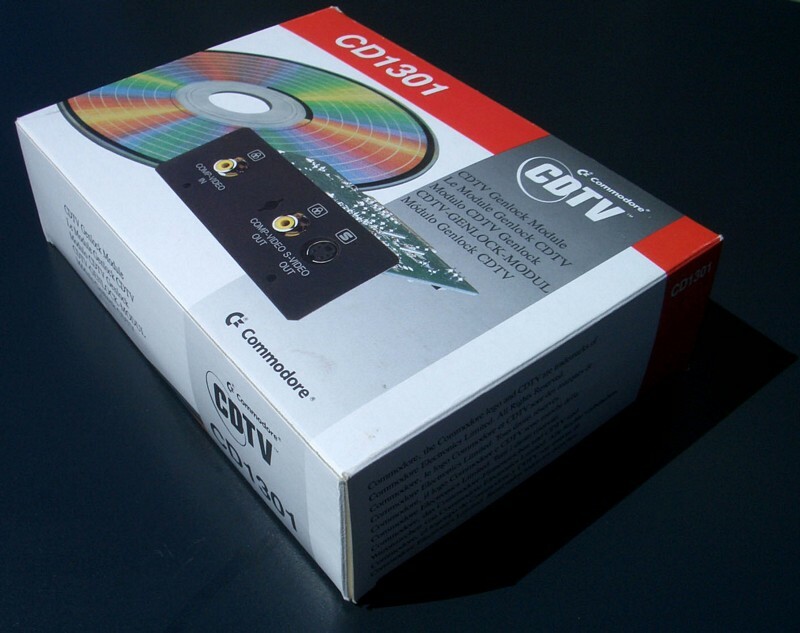 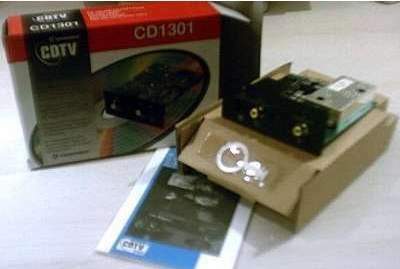 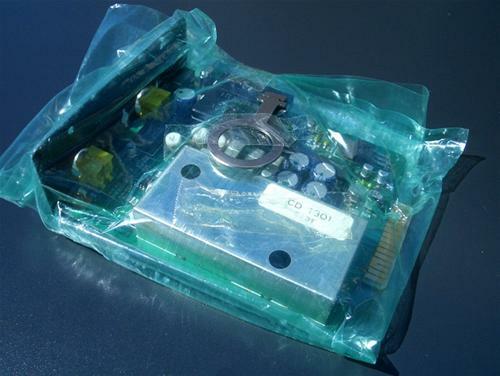 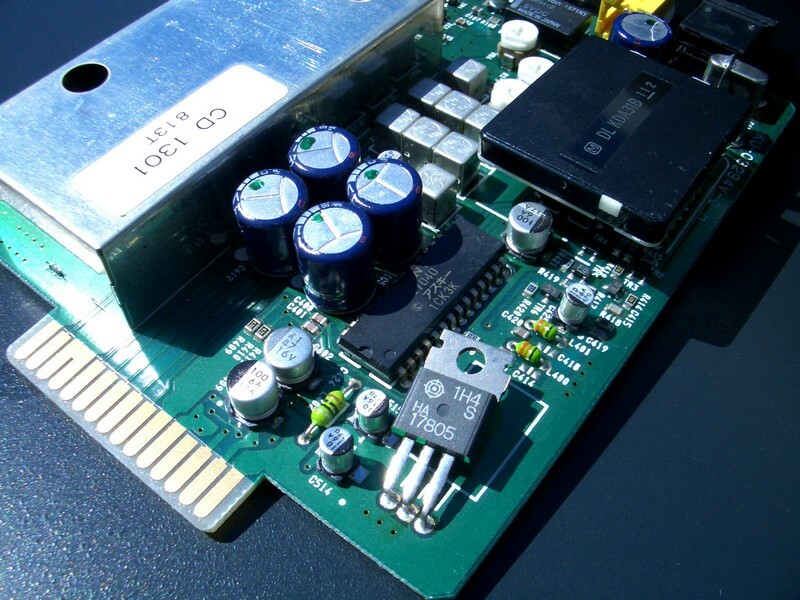 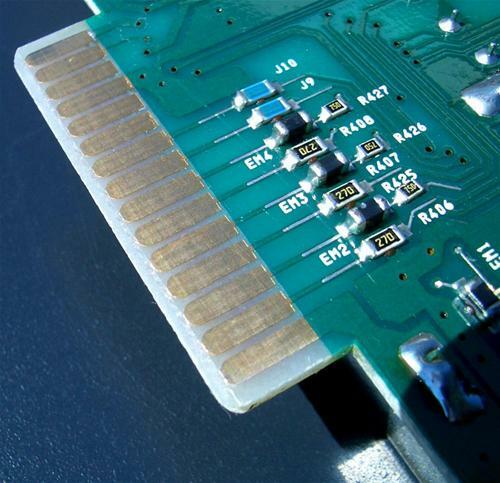 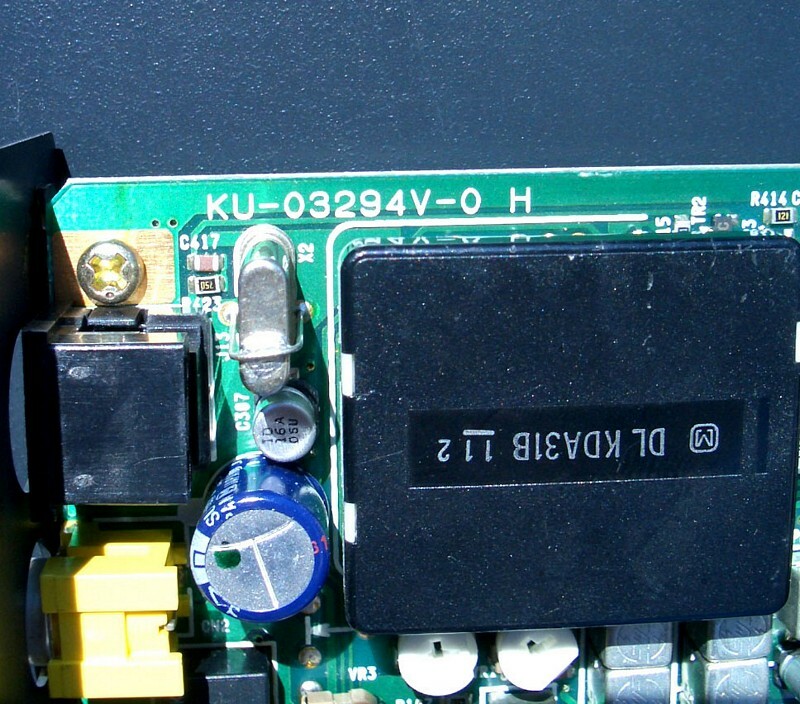 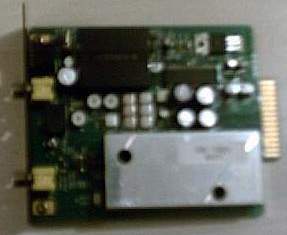 The CD1300/1301 has composite video out, SVHS out and composite video in. 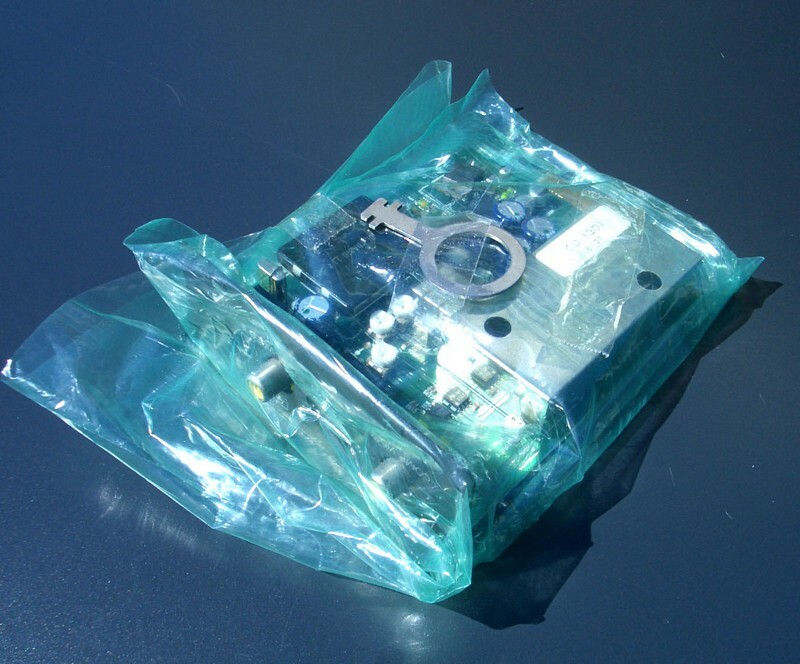 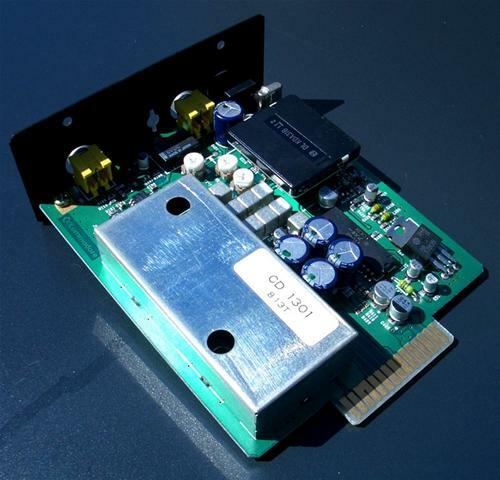 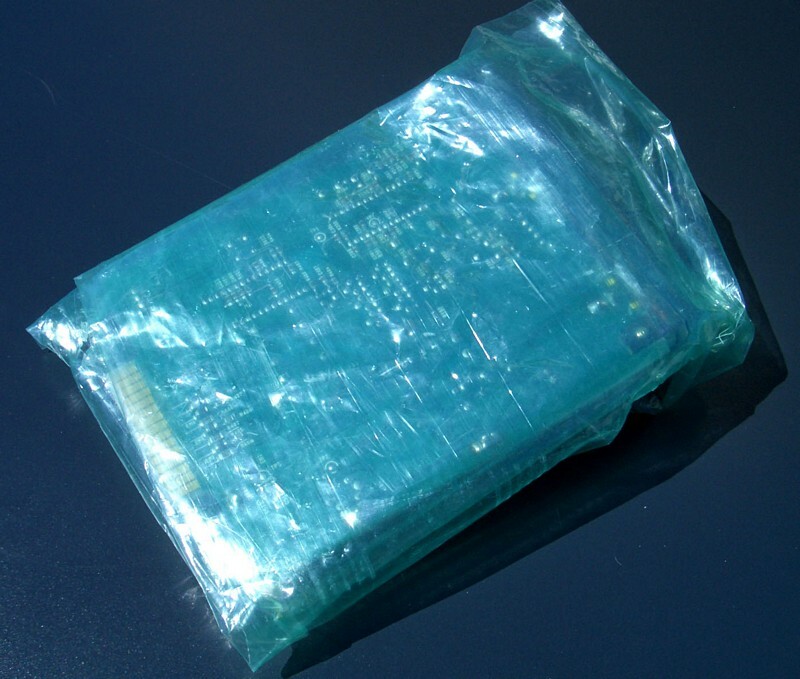 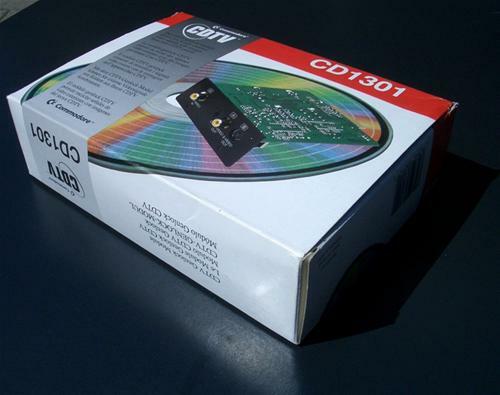 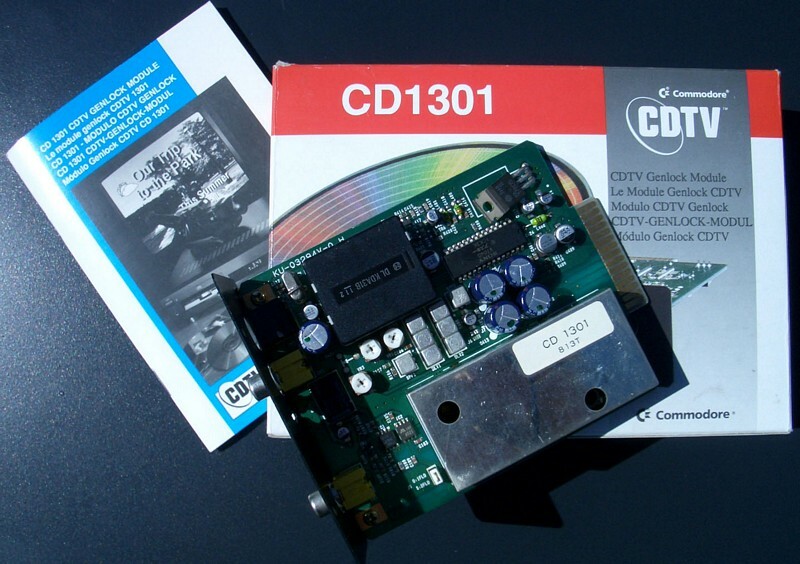 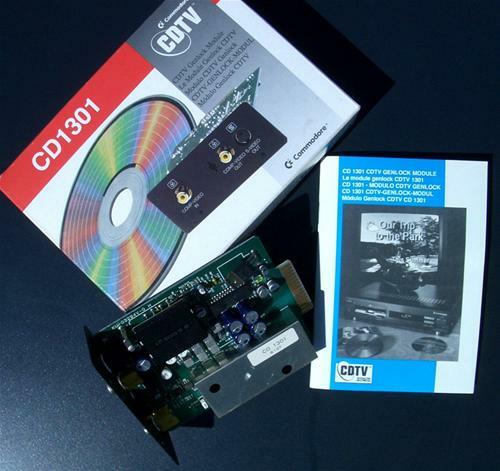 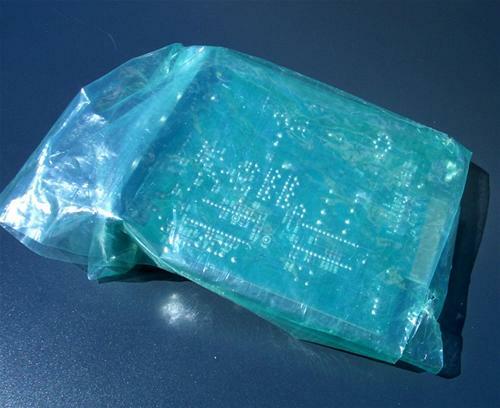 The CD1301 is the PAL version of the CD1300.